Do you ever feel like your mind and body are in desperate need of a rest? Want to just get away from your hectic life for a few days/a couple of weeks, and just recharge your batteries? 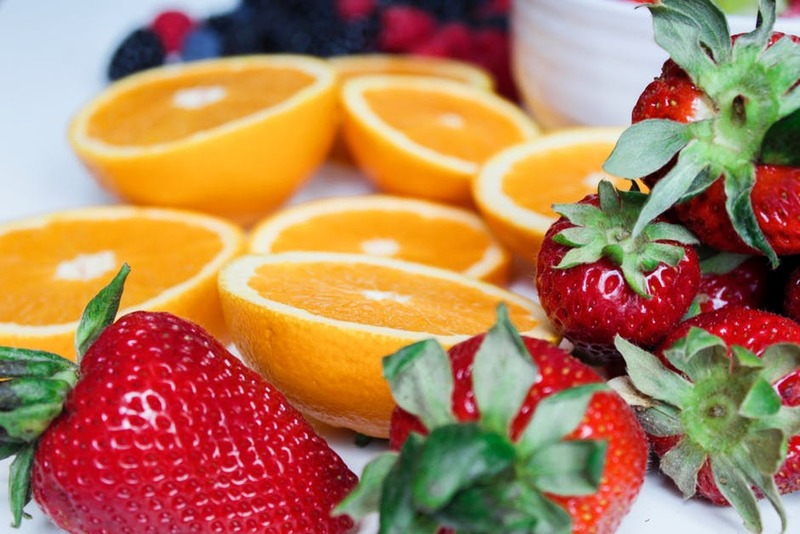 Well, one of the best ways you can do this is by going on a detox vacay. Check out a few destinations that will help you forget about your troubles and really relax! 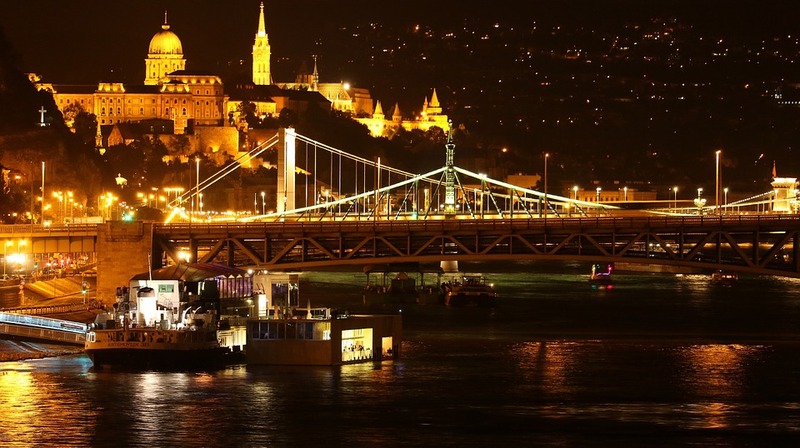 Is Hungary not at the top of your list of places to visit? Maybe you should reconsider. It’s certainly a great place to go if you want to have a detox. Why? Because it’s capital – Budapest – has actually been given the title ‘City of Spas’ for quite some time. This is because it’s home to loads of natural thermal and medicinal water springs that are used to create luxurious spas. You can learn more about the history behind this on www.budapest.com if you’re interested in it. However, all you really need to know is that there is no shortage of amazing health & wellness spas in this great city. If you’re looking for a relaxing break away from home, then this is definitely somewhere you should think about going for a few days. India is a country that’s synonymous with ancient healing practices and mindfulness. 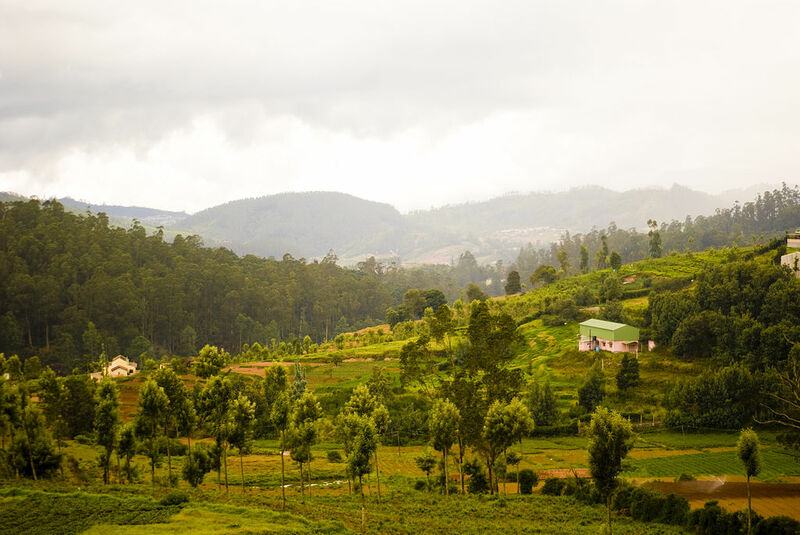 There are loads of places you can go here, but a trip to the Nilgiris District in Tamil Nadu is probably the best option. This is because there’s a clinic here, which you can see only at MountainTopClinic.com, and it gives you everything you need to detox and feel healthy. You get to try out different traditional healing methods and use natural ways of cleansing your body and mind. It’s a very interesting experience, and definitely not something you’ll get to see anywhere else in the world. If you want to enjoy a mindful journey towards natural self-healing and detoxification, then add India to your travel plans. Greece has a ton of different options if you’re looking for somewhere to relax. Head there and let all your stress melt away. Amongst all the beautiful islands is a little place called Mykonos. This is a popular tourist destination, but it’s also home to loads of remote and private beaches, along with some luxury hotels that offer spa treatments. It’s such a great place to go if you want to just forget about your troubles. Sit back and enjoy life on the beach sipping a cocktail. Plus, it’s really good if you want to get a lot of walking in as well – you can easily notch up thousands of steps per day, keeping you in good shape while you relax. All of these destinations offer something a little bit different. From the natural medicinal spas in Hungary to the mountaintop clinic in India, and the gorgeous, relaxing beaches in Greece. Choosing to go to any of these destinations will be so beneficial. Are your body and mind are screaming out for a break from your hectic life? 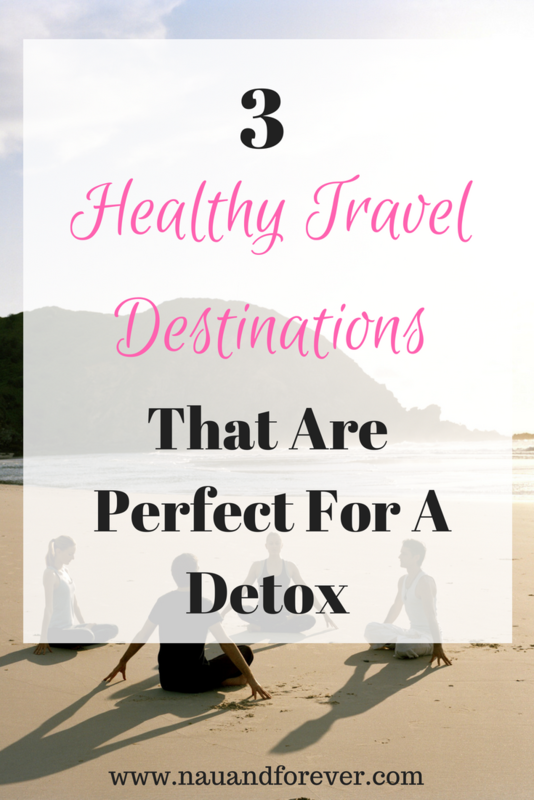 You may need a detox vacay. If you could hop a plane this weekend for your own detox vacay, where would you go? 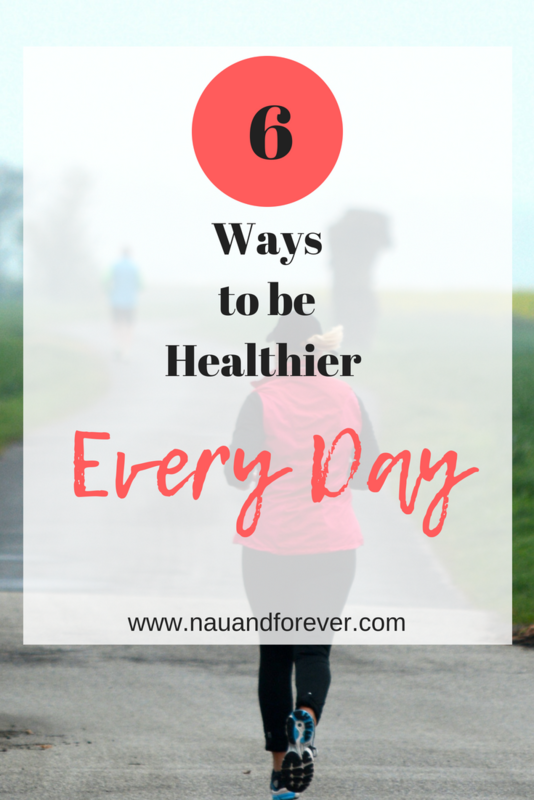 If you are looking for some tips to improve your mindset on your health and wellness journey, be sure to check out my tips here.